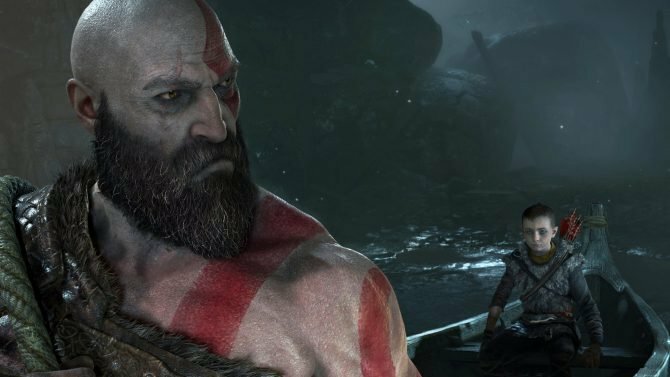 With Sony celebrating one year since the release of God of War, Cory Barlog tempered expectations and said it will not include new DLC. 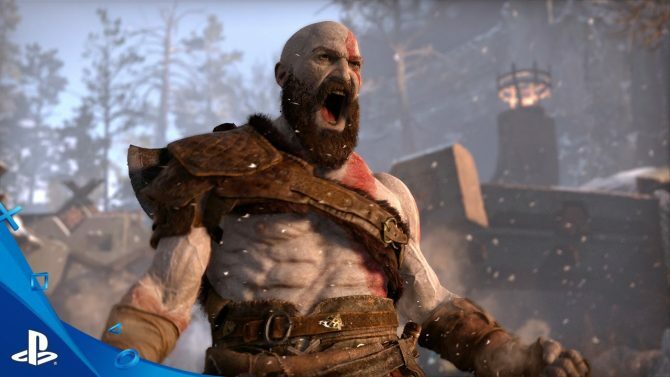 Putting the "Santa" in "Sony Santa Monica's God of War." 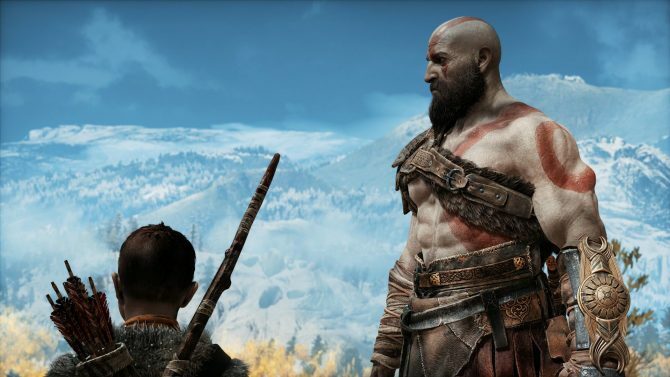 Cory Barlog, the game director behind 2018's God of War title is to speak at PAX South 2019 by opening the Storytime keynote. 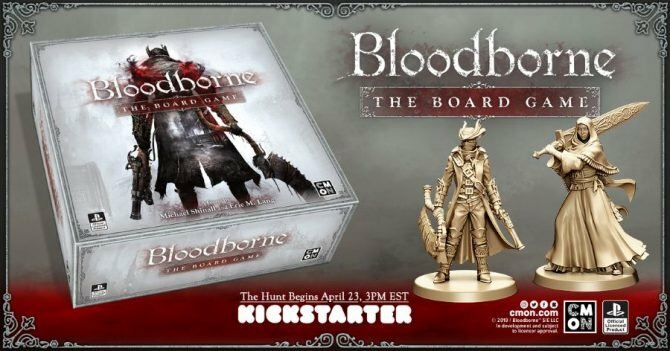 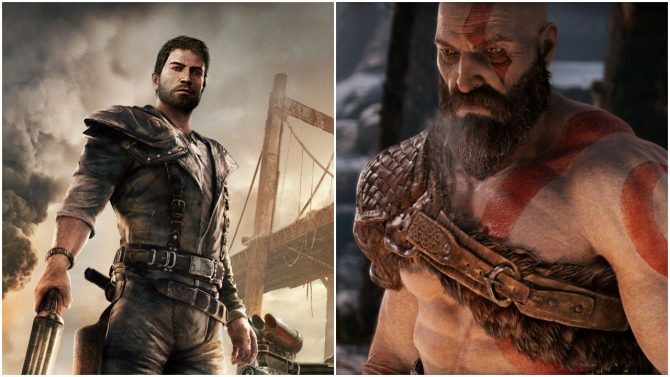 Norse Mythology wasn't the only option for God of War: Egyptian, Inca, and Hindu myths were in the running as well at some point. 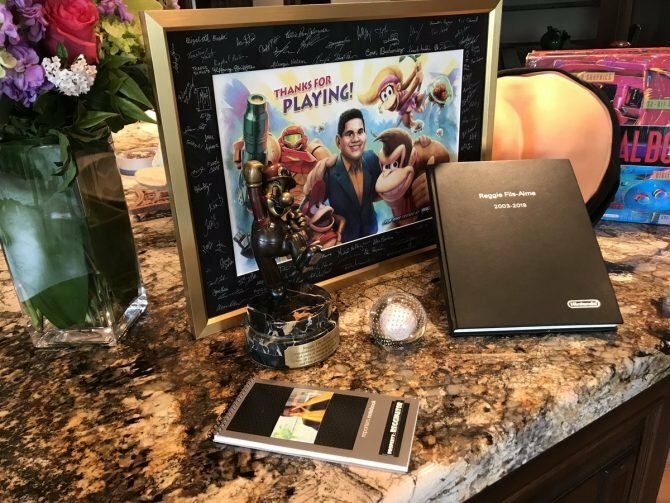 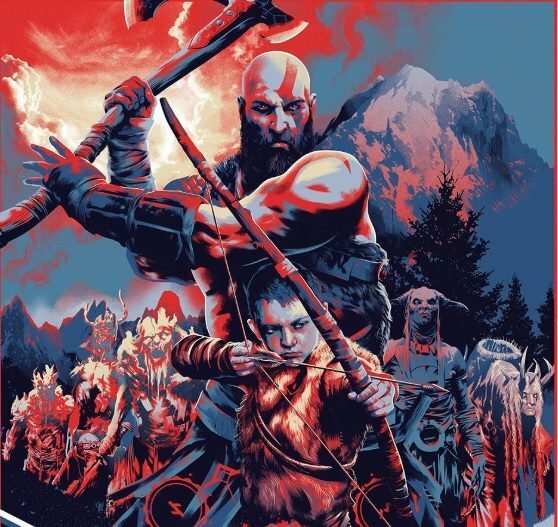 God of War: The Official Novelization, written by J.M. 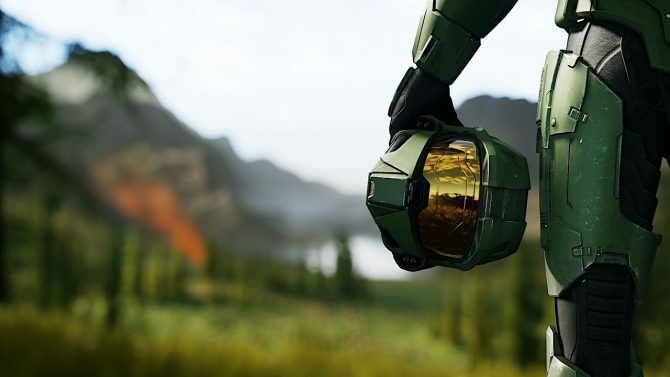 Barlog, the father of the game's director, is available for pre-order now. 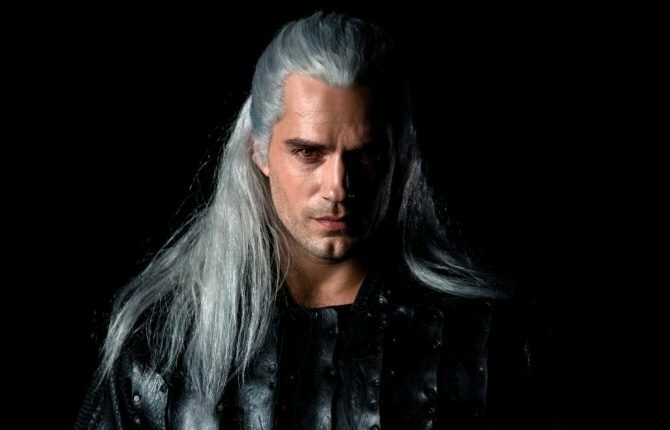 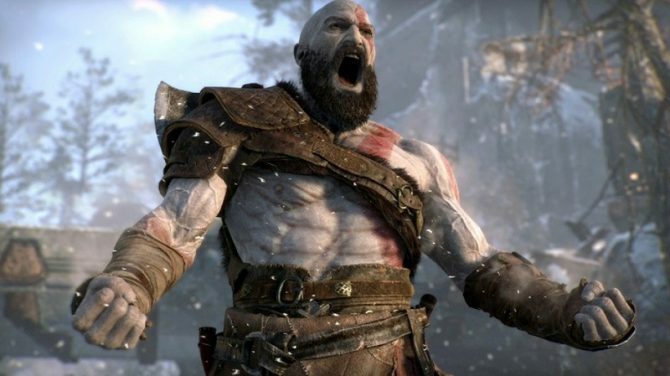 God of War Director Cory Barlog Conrims that there is still at least one secret hidden within the colossal action RPG waiting to be uncovered. 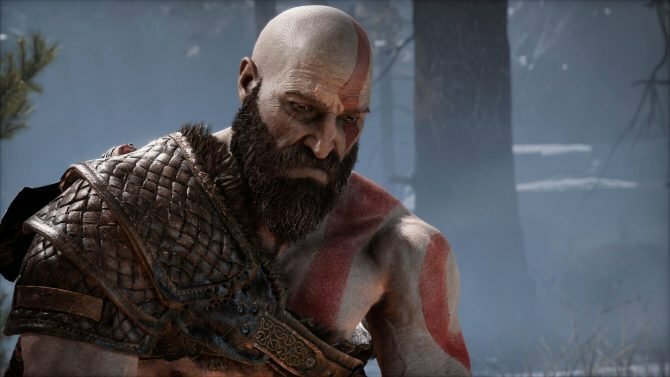 Cory Barlog, Christopher Judge, Jeremy Davies, and Danielle Bisutti talk about their experience working together on God of War. 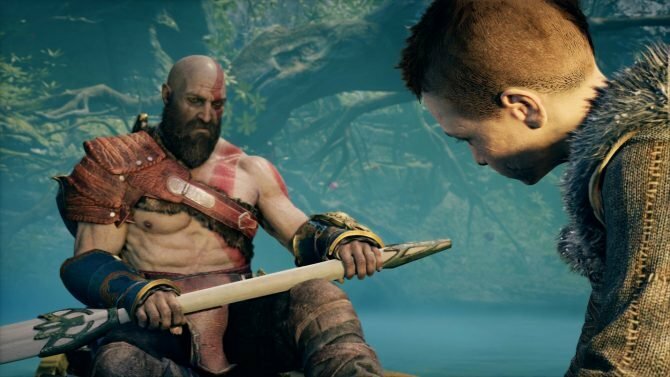 Watch God of War Director Cory Barlog as he checks out the first reviews released a few days ago while getting emotional and thanking his team. 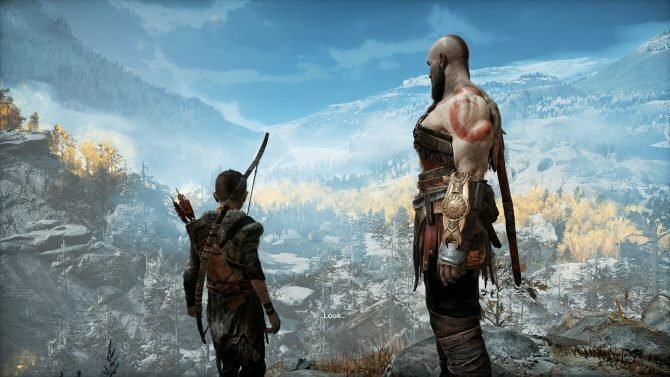 The new trailer of God of War explains why Norse mythology was chosen as the foundation of the game's charming setting. 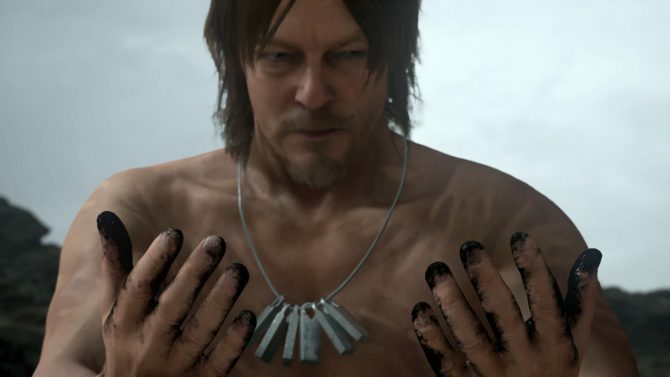 Considering the success of God of War among critics, its director Cory Barlog is probably a rather happy man right now, but he had dark moments in the past. 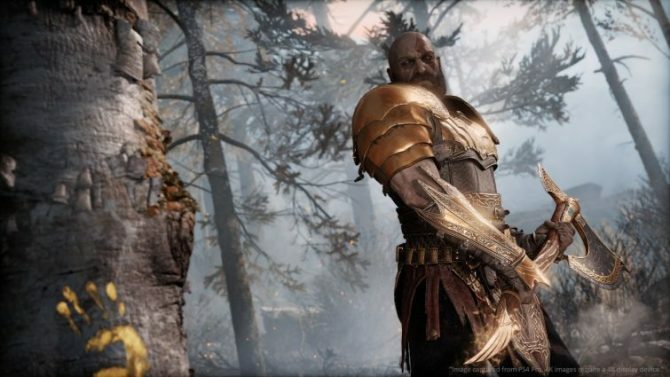 In the new God of War game Kratos will be able to launch his axe at his enemies and call it back, as shown in a new trailer. 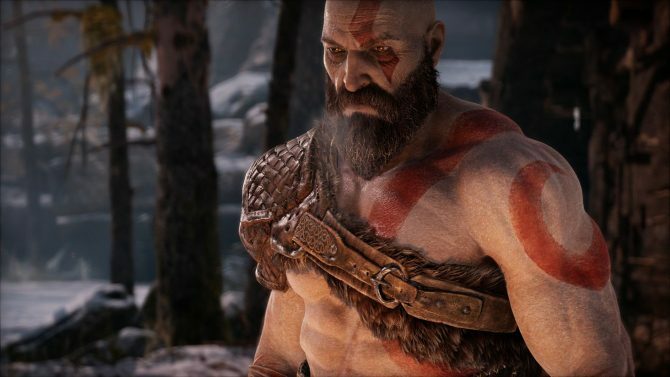 God of War Director Cory Barlog follows up on Visceral Games' closure and the change of the studio's Star Wars game into a less linear experience. 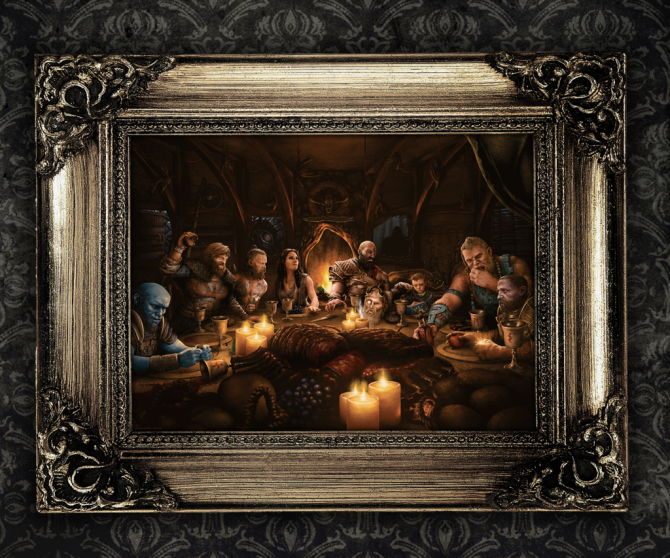 Listen to Cory Barlog and Matt Sophos from Sony Santa Monica Studios as they talk about setting and magic in God of War for PS4. 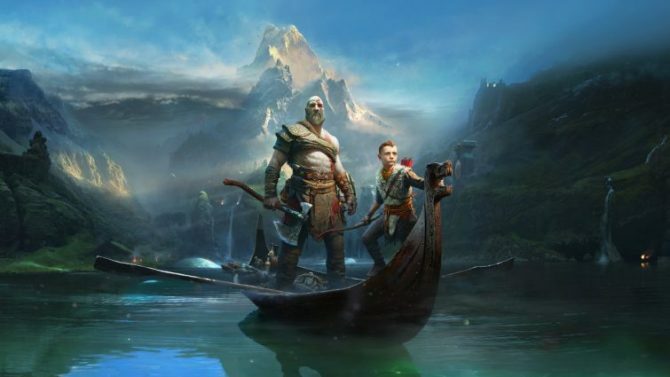 God of War Director Cory Barlog shares more information on the upcoming game, alongside more concept art.